Do you consider yourself a history buff? Are you always looking for more historical places to visit? Then, you’re in luck! Next time you visit Jackson, make sure you stop by the Mississippi Governor’s Mansion. This spectacular antebellum property offers the ultimate trip back in time. You can roam through 19th-Century rooms while you marvel at antiques and original artifacts. Read on to learn more about the guided tours they offer and start planning your visit today! Don’t let your history trip end there. Download our free Vacation Guide and get even more recommendations! The guide includes our favorite local restaurants, shops, events, outdoor adventures, and more. There aren’t many places that make you feel like you stepped back in time. The Mississippi Governor’s Mansion is one of them! This magnificent building was first constructed in 1839. It later became the home of Governor Tucker and his family in 1842. It’s now listed as a National Historic Landmark in 1975. Did you know that the mansion was also the second-oldest continuously occupied governor’s residence in the entire country? To make the most out of your visit, make sure you sign up for the historic tour. This guided tour takes you through the beautiful home and lets you wander through the State Dining Room, Gold Parlor, and Green Room. Admire the lovely antique furnishings and other artifacts as you go from room to room. If you’re visiting during the holiday season, try to sign up for the Christmas tour! The Mansion is illuminated with countless twinkling light displays and a wide variety of extravagant Christmas decorations. Trust us; it’s a sight to behold! Tours are held between 9:30 a.m. and 11:00 a.m. from Tuesday to Friday. These tours are completely free of charge and last about 30 minutes. You’re going to have a fabulous day visiting the Mississippi Governor’s Mansion and other historical sites! When you’re ready to lie down and relax, come home to the historic Fairview Inn! Our lovely inn is the perfect place for you to stay during your trip. 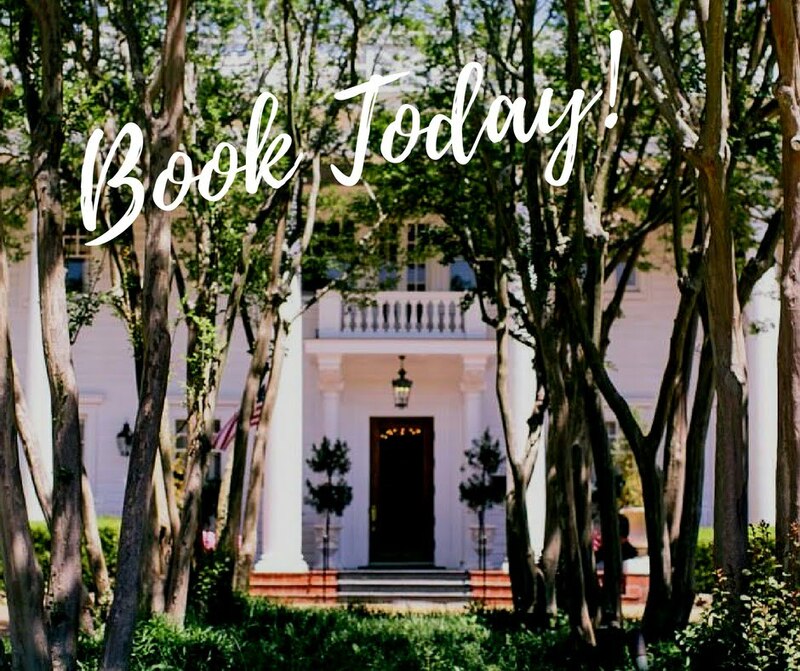 It’s one of the best bed and breakfast in Jackson, Mississippi! We offer deluxe rooms and suites that you will love. Our Hayloft Suite for example, is fit for royalty! Relax in the sitting area while sipping a glass of wine, slip into a rejuvenating bath in your deluxe bathroom, and get a good night’s sleep in the plush king bed! In addition to amazing accommodations, we offer delectable dining, a private lounge, and even a spa. Explore the top nearby attractions, then revel in the comforts of our relaxing, peaceful Inn!